Keep forgetting where you parked? Asking yourself where is my car? Where did I park? Take me to my car? Find my car? 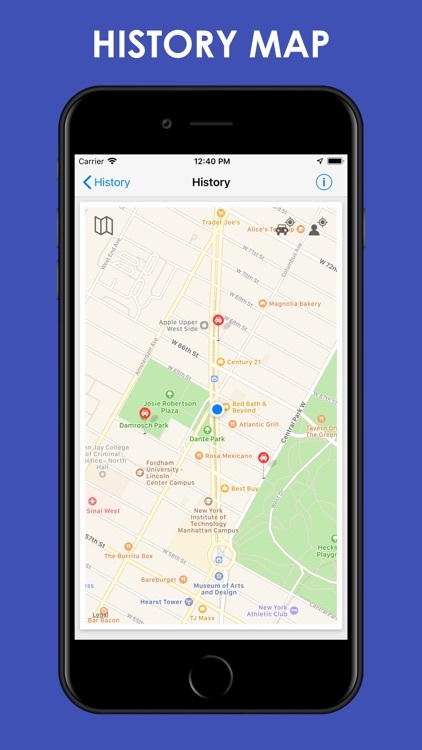 This simple find my car app is exactly the car locator that you need! 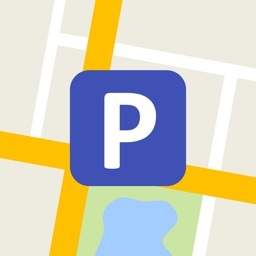 •One Click Parking• Just one click to place a parking reminder on a map. •Parking History• History of all of your previous parking places. 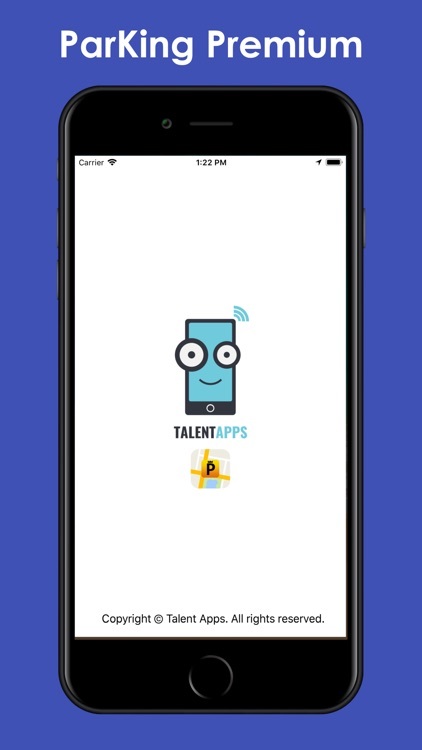 •Automatic Parking• Automatic parking detection using an advanced location algorithm. •User Defined Zones• User defined zones without automatic parking notifications (e.g. home, office). •Parking Time Reminder / Parking Timer• Parking time reminder to avoid fines. 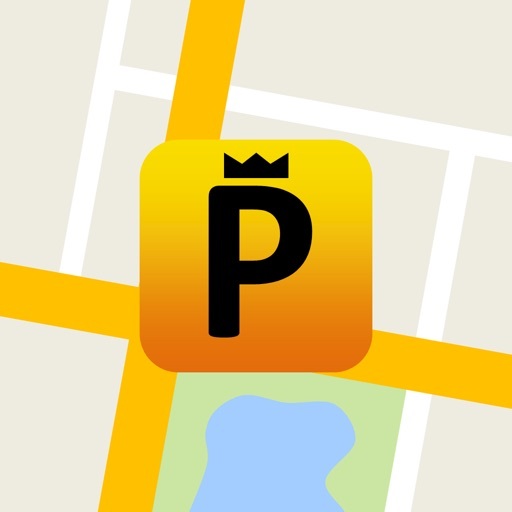 •Navigation• One click navigation to find your car parking using Apple Maps, Waze and etc. •Compass• Built-in compass to locate your car. 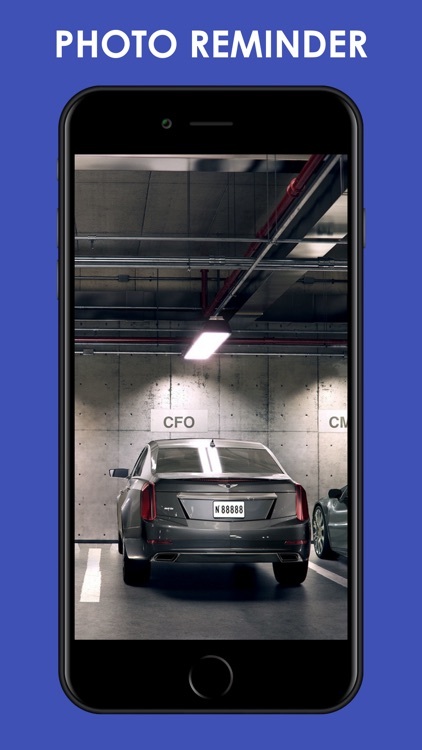 •Indoor / Underground Parking• Optional camera picture or text note as a parking reminder for indoor/underground parking. No GPS is required! 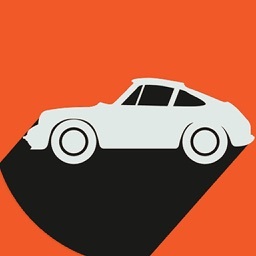 •iPad Support• ParKing find my car app for iOS iPads. •iWatch Support• ParKing find my car app for iOS iWatch. 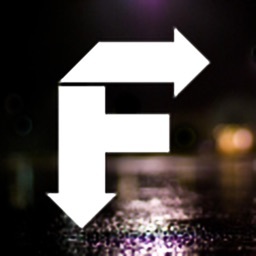 Try our find my car app now! 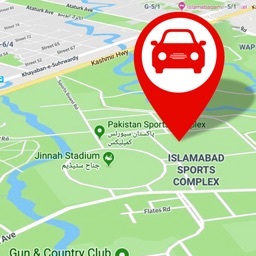 ParKing will automatically show the location & address of your parking and your current location. ParKing saves all of your previous parking places. You can edit or delete each parking place, or see all parking places on a map. In addition you can also set an automatic cleanup of your parking history. 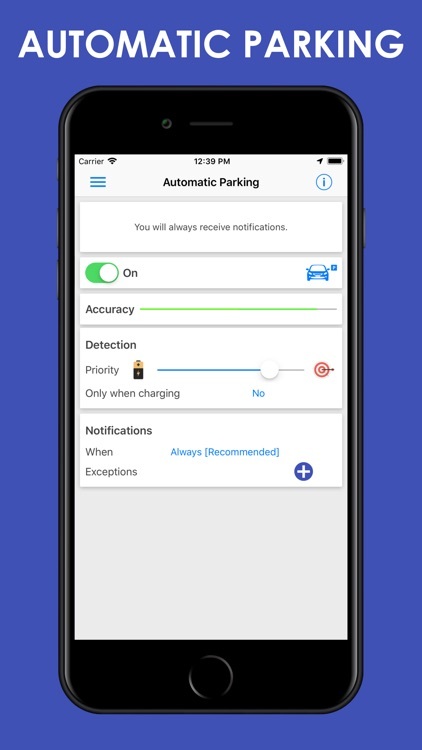 When you activate automatic parking, ParKing will automatically detect that you stopped driving using an advanced location algorithm, and automatic parking will be saved. 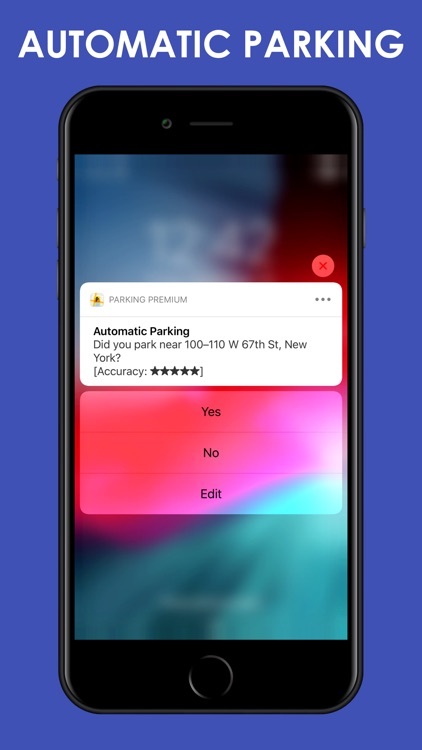 ParKing lets you define zones where you will not receive automatic parking notifications. ParKing will simply save your parking place silently. You will only get notified when you park in a new parking place. In those cases, ParKing offers you to add a picture or a text note as a parking reminder. 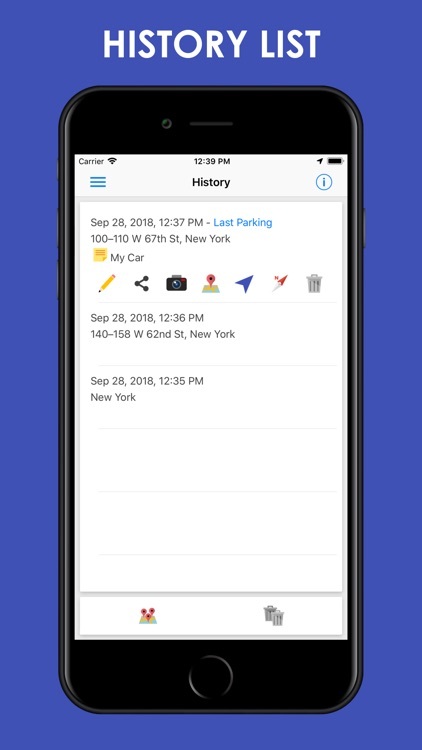 Simply attach a picture or a text note to your parking and use it to find your car. 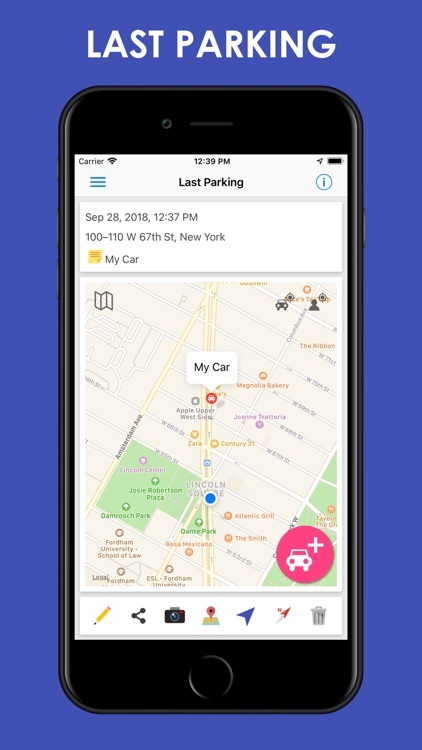 ParKing find my car app is also available for iOS iPads. Make sure you have GPS in order to enjoy all of the parking features. 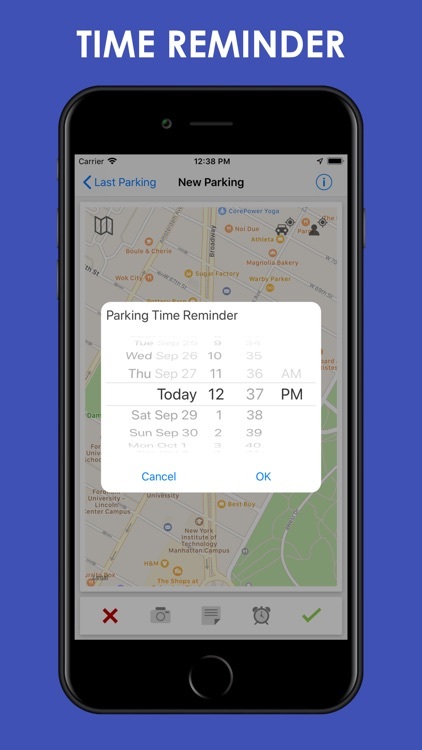 ParKing find my car app is also available for iOS smartwatches. On your Apple Watch you can place a new parking reminder, add a parking time reminder, navigate to your parking place & locate your car. All actions will be synced with your smartphone iOS ParKing app. Where is my car? Where did I park? Find my car?